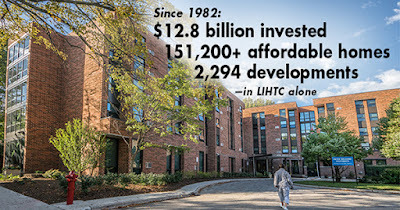 Fannie Mae has announced that it has committed to invest up to $145 million in three low-income housing tax credit (LIHTC) funds as part of its ongoing commitment to provide a reliable source of capital for affordable rental housing in underserved markets. The new funds are Cinnaire Fund for Housing LP 33, Ohio Equity Fund for Housing LP XXVII, and MHEG Fund 50 LP. The Federal Housing Finance Agency (FHFA) approved Fannie Mae's re-entry into the LIHTC market as an equity investor in November 2017. 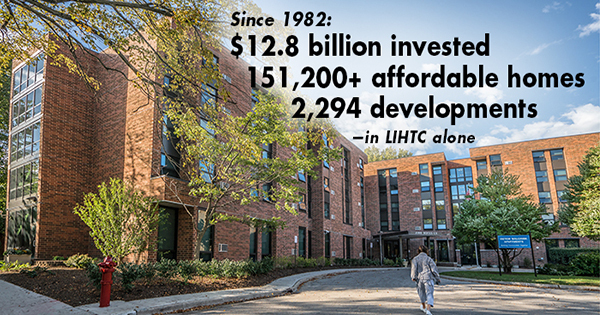 Fannie Mae's return to the LIHTC market expands the company's efforts to increase and improve affordable housing stock and help those markets most in need of support. "Fannie Mae plays an increasingly important role in supporting underserved markets in rural America," said Dana Brown, Vice President, LIHTC Investments, Fannie Mae. "These funds will allow us to channel much needed capital to support neighborhoods that need it most." "It is good to have Fannie Mae back as a low-income housing tax credit investor," said Bill Shanahan, President of The National Association of State and Local Equity Funds (NASLEF) and President of Northern New England Housing Investment Fund. "Working with our nonprofit NASLEF members, Fannie Mae is helping bring much needed capital to the rural, underserved markets. It can be a challenge to attract capital to these markets."